Bluefin is a tale of high stakes set in “the tuna capital of the world,” North Lake, Prince Edward Island, Canada. 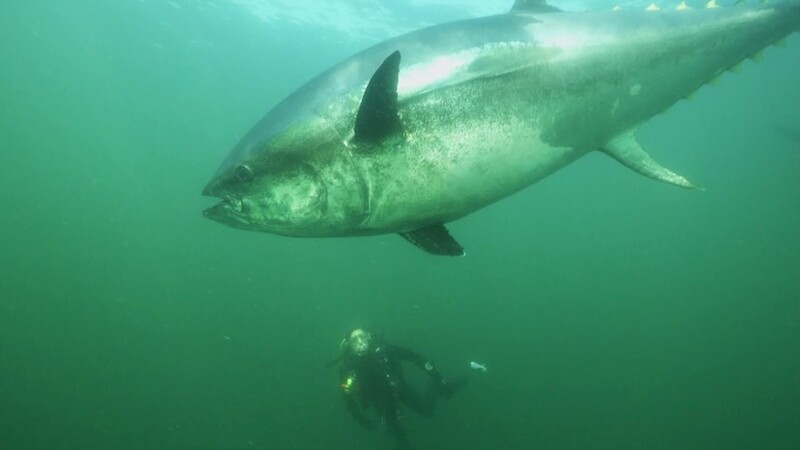 The film explores the baffling mystery of why the normally wary bluefin tuna no longer fear humans. Local fishermen swear that tuna are so hungry and abundant now that they will literally eat out of people’s hands like pets. But something is not right. One thing is certain: this sudden and incredible abundance of tuna off their shores flies in the face of scientific assessments, which claim that endangered stocks are down by 90 percent.